The strong passcode for Apple Watch is sometimes big doubt on the internet, so people forgot Apple Watch Passcode after a long time to use. 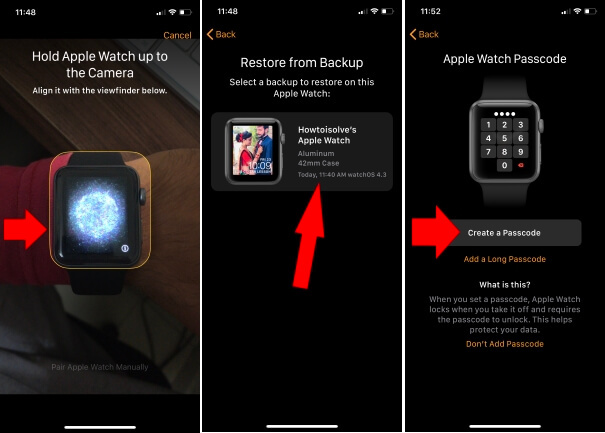 Two useful ways for Change Apple Watch Passcode here I am discussing for WatchOS 2/3/4, WatchOS 5 or later on Apple Watch Series 1, Series 2, Series 3 and Series 4. Normally apple asks passcode for the security reason, But Apple set amazing function with apple watch. 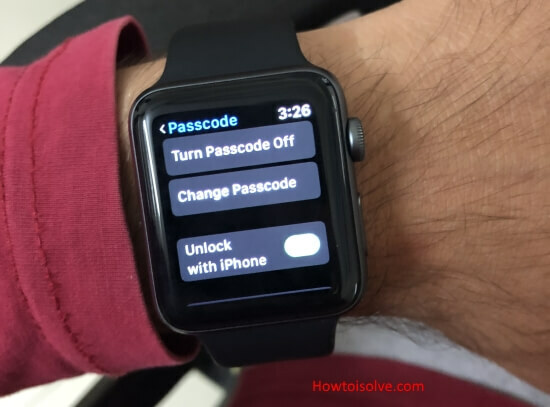 Watch is on your hand then you don’t need any passcode or pin to login or use apple watch settings and features. This tips running on Apple Watch All Edition running on WatchOS, WatchOS 2, WatchOS 3, WatchOS 4 and WatchOS 5 or later. 1: Go to the Settings app on Apple Watch. 2: In settings app, Scroll down to Passcode and tap on it. Once you are done, you are okay with new Passcode check it manually. Remove apple watch from the wrist and try to access your watch with a new password. What If I forgot apple watch OLD Passcode and unable to Change or set new Passcode? To reset Apple Watch from iPhone we need apple ID but doesn’t need Apple Watch Passcode. Reset apple watch Without Apple ID is not possible. This is find my apple watch or Activation lock for Apple Watch. Go to the Watch App on iPhone > My Watch > General > Reset > Erase Apple Watch Content and Settings. You can also reset or Erase apple watch Without iPhone. This process takes some minutes. Wait until your apple watch says keep your iPhone near to apple watch. 2: Now, Pair apple watch Again. Open Watch app on iPhone. Pair apple watch button on iPhone watch app. Hold Apple Watch up to the camera > after scan successfully you have two option below. That’s it. You get back all data on your Apple Watch without data loss, and Password changed. Hope you learn how to Change Apple Watch Passcode, Apple Watch Won’t change the password because a current password is not remembered.